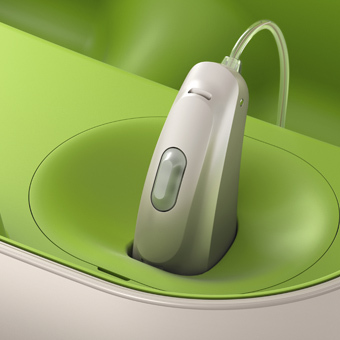 CMD Hearing Care is an independent private hearing care service with centres located in Leeds and Yarm. 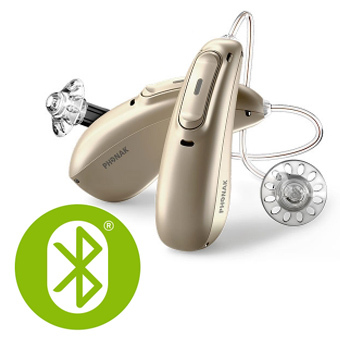 We offer premium hearing aids at competitive prices and pride ourselves in providing the highest quality clinical care and excellent customer service. Clinics are all run by Mr Chris Monaghan-Doyle who is a registered clinical scientist and hearing aid consultant. As well as his private clinics Mr Monaghan-Doyle works for the NHS at Leeds General Infirmary as Principal Clinical Scientist for Audiology. Due to his background he can provide truly balanced advice on the hearing aid options available. 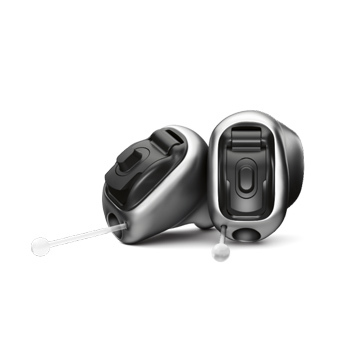 In addition to hearing instruments CMD Hearing Care can provide hearing aid accessories, custom ear plugs and in-ear monitors for musicians.